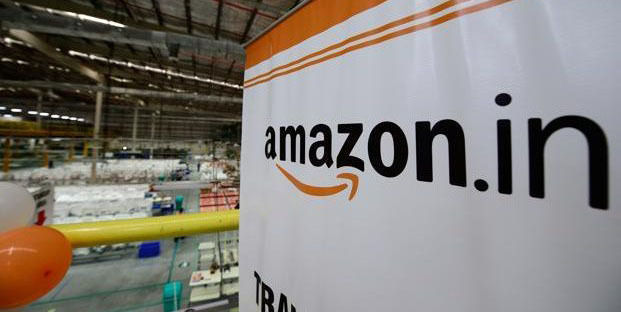 Global online retailer Amazon will train northeast’s weavers and artisans to sell their creations online via e-commerce platforms. Although the weavers and artisans are talented, they are digitally uninformed because of which their customer base is limited. A study by Northeastern Development Finance Corporation Ltd (NEDFi) found that despite have bank linkages and mobile phones, the region’s weavers and artisans lack awareness about digital marketing. Only a small percentage of their products were e-ready. A recently held workshop in Guwahati gave an introduction on growth of B2C exports through online channels. A talk was delivered by Amazon India category head in global selling Saurabh Malhotra. Weavers and artisans were told how they can startselling their products in global marketplaces outside India, the types of documents they would require to kick start their e-business, the costs involved and managing deliveries. The e-commerce market in India was estimated at USD 27.5 billion in 2016 and is now expected to have grown at a compound annual growth rate of 31 per cent. The growth of e-commerce is greatly driven by young online users. The age group between 15 and 24 years comprises 37 per cent and the age group of 25-34 years comprise 38 per cent of total online users to use e-commerce websites. The NEDFi study stated that the exponential growth of mobile subscribers, rapid expansion of network connectivity and growing popularity of e-commerce platforms have opened vistas for promotion of craft products of the eight states of the northeastern region. The region has more than 200 tribes, each with its own rich traditional cultural heritage reflected in their crafts and weaves, reports TOI. Craftsvilla, Auroville, Carftsmantra, Exclusivelane are some of the leading inventory-based portals in marketing of craft products, while hheconline and tribes India are promoted by the ministry of textiles and the ministry of tribal affairs respectively.